VANS APAC. 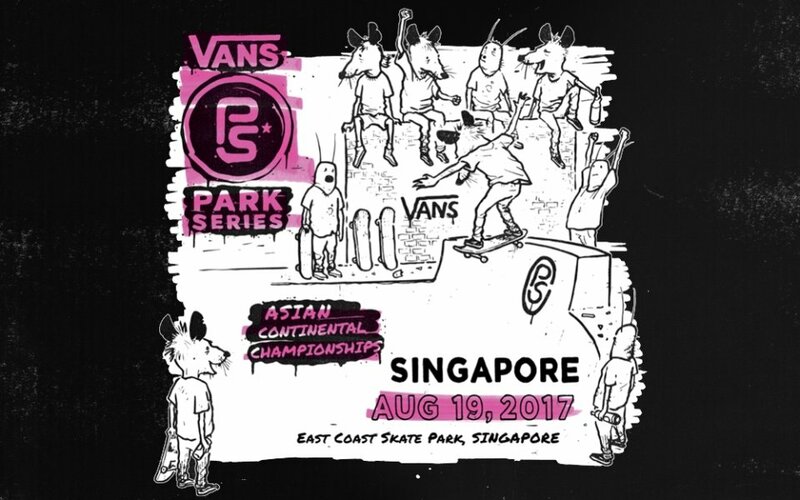 (July 17, 2017) - Vans Park Series, the definitive World Championship park terrain skateboarding competition series for men and women, continues the 2017 Tour this August, welcoming Asia’s most elite professional park terrain skateboarders to Singapore for the first-ever official park Asian VPS Continental Championships, providing an open path for regional talents to earn their way onto the official VPS World Tour circuit. The prospective VPS Continental Champion crowned on Saturday’s event will be seeded into the upcoming World Championships in Shanghai, China on September 23. 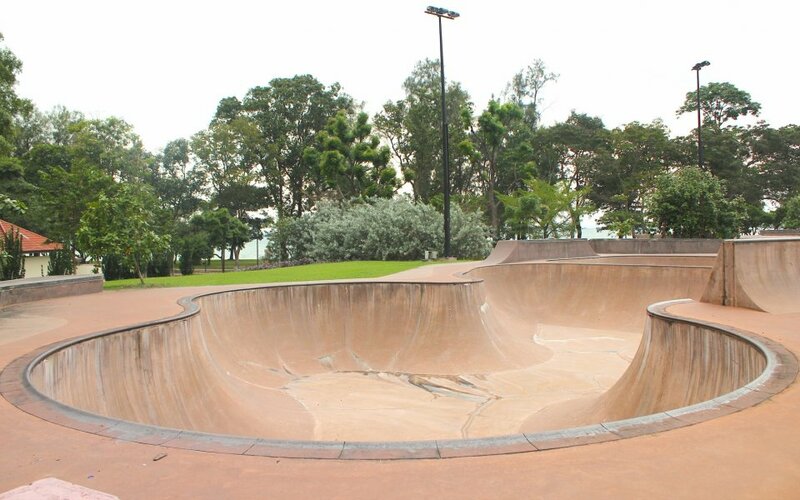 Built into a tucked away location on the 15 kilometers stretch of Singapore’s East Coast Park, the Xtreme Skatepark is one of the finest terrain parks in the South-East Asia region. 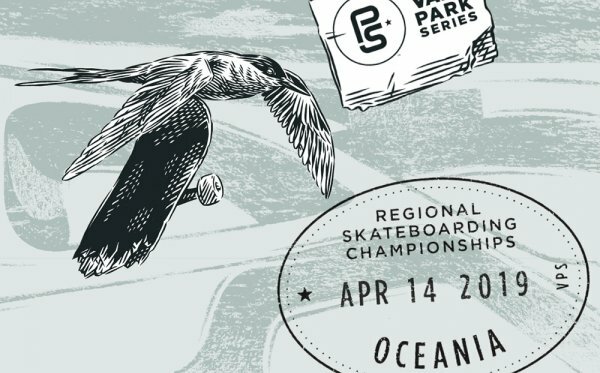 With a long sweeping entrance path wrapping around the back of the skatepark, seating and shelters enshrouded by greenery, and a bird’s eye view of the ocean, this park does not disappoint. The three main components include a vert bowl, combination bowl (park terrain) and street course, all linked together with organic terraces, steps, handrails, hubbas and banks to create a comprehensive skate plaza. The final stop for the Vans Park Series World Tour in Asia culminates in Shanghai, China for the 2017 VPS World Championships of park terrain skateboarding for men and women. To see the full list of 2017 results and remaining 2017 VPS World Tour events with information on how to enter or watch live, download the free Vans Park Series iOS app now or visit Vans Park Series online. 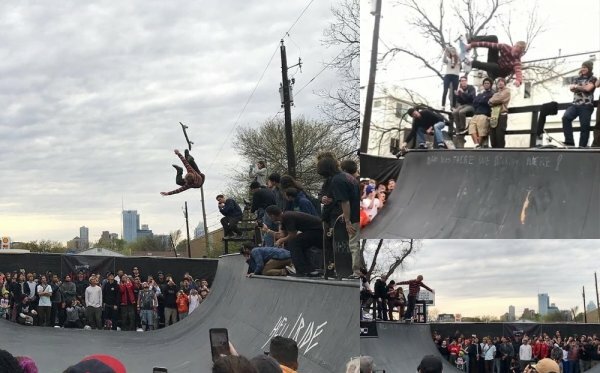 The 2017 Vans Park Series Pro Tour is the premier series for professional park terrain skateboarders consisting of five men’s global qualifiers and one women’s global qualifier spanning five countries over six months and culminating with the official Vans Park Series World Championships. 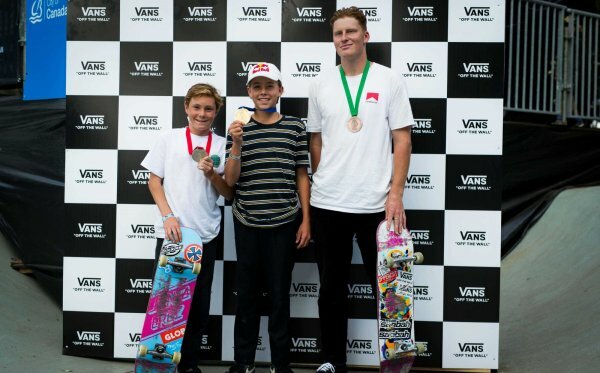 The men’s and women’s park terrain skateboarding 2017 Vans Park Series World Championships are sanctioned by the International Skateboarding Federation and will be held September 23 in Shanghai, China. Known for its unrivaled combination of speed, style, flow, amplitude and creativity, park terrain is the fastest growing discipline in competitive skateboarding today. 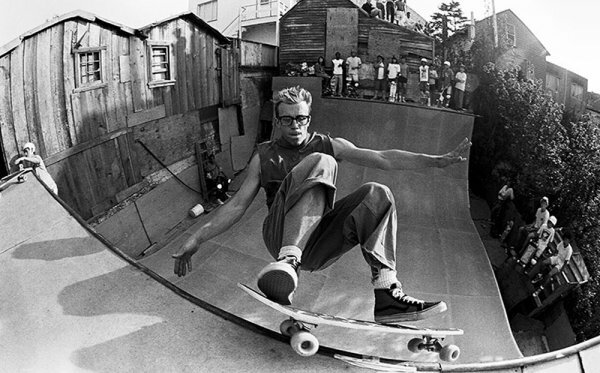 The Vans Park Series is the defining event series for global competitive park terrain skateboarding and the first and only point system culminating in the official ISF-sanctioned park terrain skateboarding select National, Continental and World Championships for men and women. Showcasing an international roster of skateboarding’s elite pros and a total prize purse in excess of $500,000(USD), the Vans Park Series uniquely defines the park terrain format with its exclusive points system, judging guidelines and qualifying park terrain course criteria. Red Bull TV is the official Vans Park Series 2017 Men’s Pro Tour media partner. Additional information and live Webcast details will be available on the official Vans Park Series iOS app and online.